first-class service in our award-winning clubhouse and member patios with scenic views of the bay and finishing holes 17 and 18. Curling has been a fixture at BGCC since 1959. We offer curling for all ages with a wide variety of league choices for men, ladies and juniors, as well as numerous member and non-member bonspiels. In addition, we also have ice time available for non-member rental and offer a corporate ice-logo advertising program. 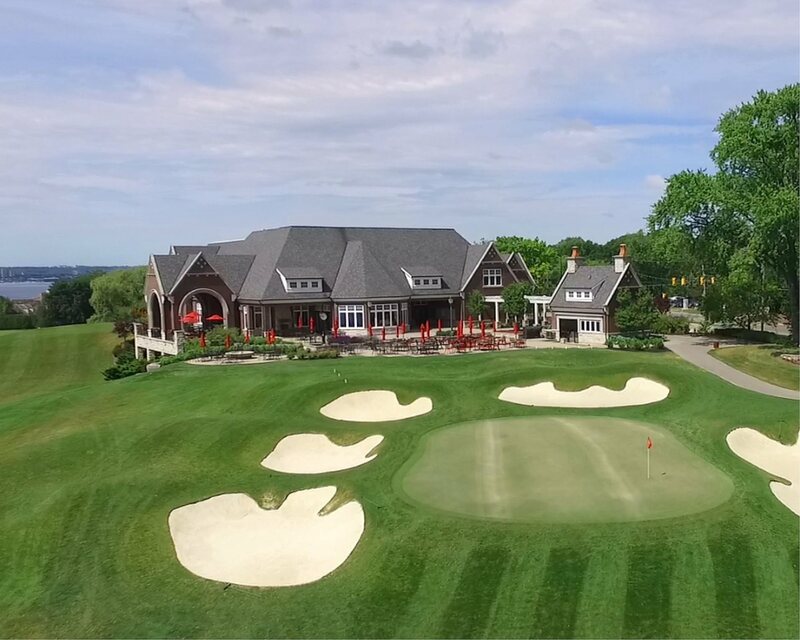 Corporate and Social Members can enjoy the amenities of our award-winning clubhouse, including banquet and meeting facilities, private member dining rooms and lounges, scenic member patios and numerous social club events held throughout the year. Established in 1922. We have a wealth of experience. We cater to your every need. Take a Virtual Tour This virtual tour was produced a number of years ago by Tourism Burlington http://bgcc.burlingtontour.com/. Contact Tami Fisher for a personal tour today!